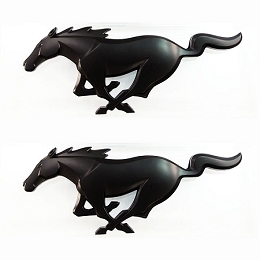 Give your 2015 Ford Mustang Ecoboost that stealth look with this Matte or Gloss Black Emblem Blackout Package. 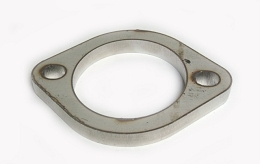 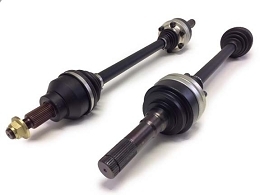 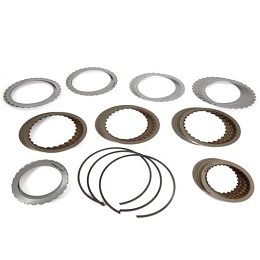 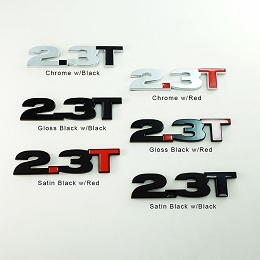 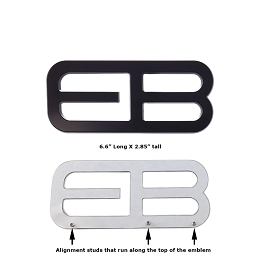 Emblems match the factory OEM emblems and installs in the OEM locator holes.This kit also includes Fender emblems to give your ecoboost mustang that custom look. 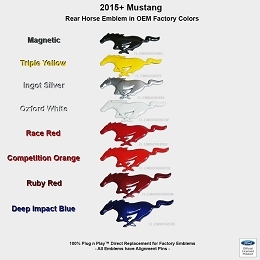 Stand out from the rest of the Mustangs at the next get together. 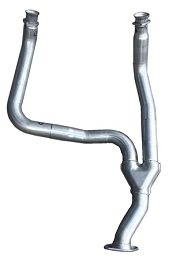 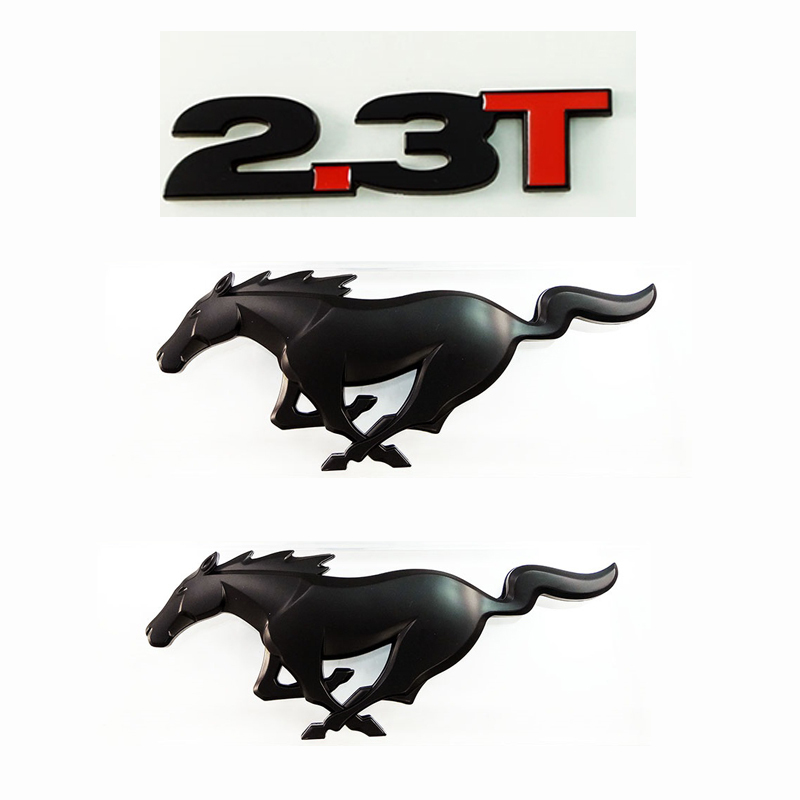 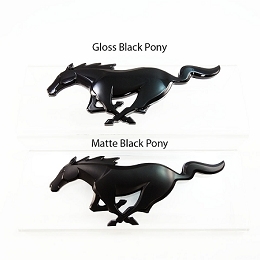 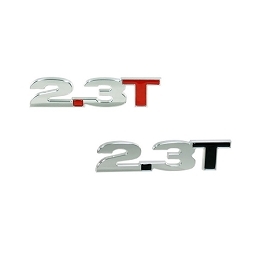 Rear Pony Emblem, Side 2.3LT Emblems and Front pony emblem for your 2015 Mustang Ecoboost.